At first sight, it looks just like your average homewares shop, but you won't find any 'Made in China' stuff at the CAPIC Showroom – all the furniture, clothes, food, stationery and decorative items sold here are crafted by convicts in prisons all over Japan. 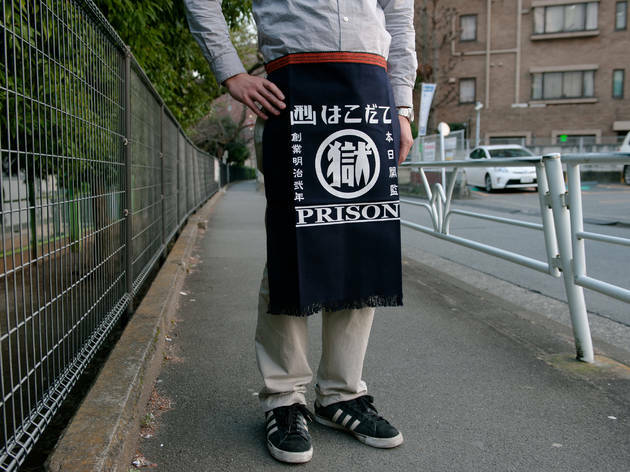 The most popular series here is the Marugoku line of bags, aprons and pouches, adorned with an unmistakable 'PRISON' text, made by inmates at the Hakodate Juvenile Prison. Another item worth considering is the Yokosuka Prison's 'Blue Stick' soap, which reportedly helps clean up even the most hardened of, uh, stains. Somewhat unbelievably, the shop even takes requests for made-to-order products.